Educational Opportunities Tours / Find a Trip · Journeys of Paul Cruise 2019 with Guest Speaker The Rev. Judy Fentress-Williams Ph.D. Departing September 23, 2019 | Join EO along with guest speaker The Rev. 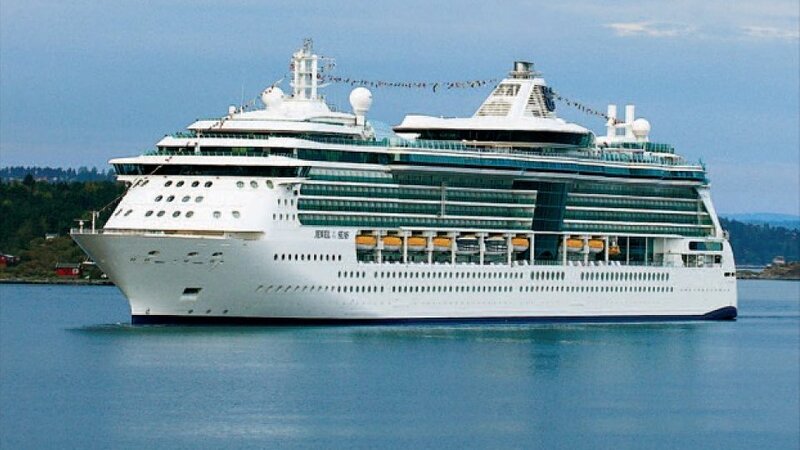 Dr. Judy Fentress-Williams on the Journeys of Paul Cruise aboard the Royal Caribbean's Jewel of the Seas. 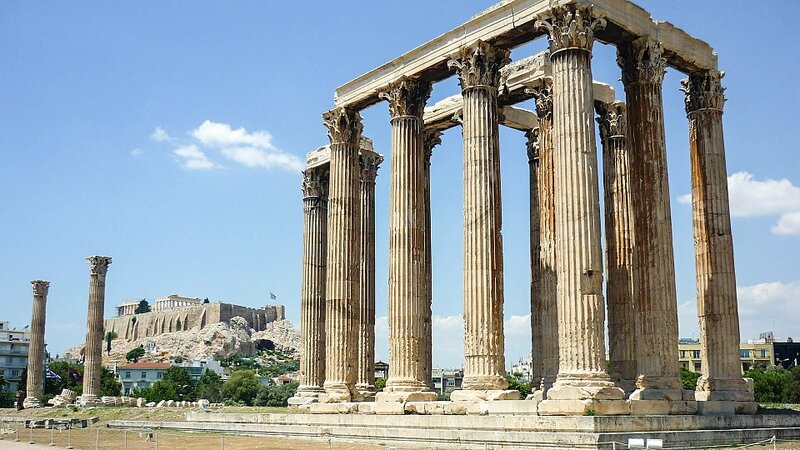 Sail around Rome, Italy and stop in Mykonos, Santorini, Athens and Corinth. Enhance your journey with the Vatican City Post Tour. Pricing starts at $3,798* per person from New York.